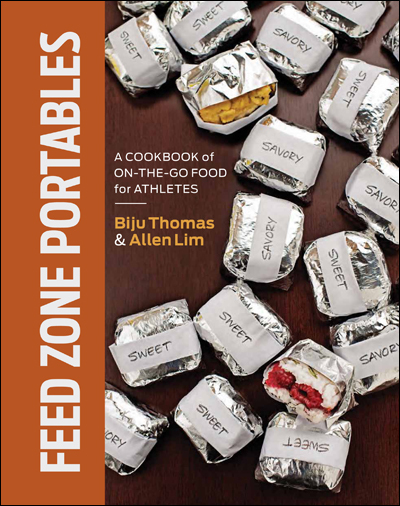 Skratch Labs has received its shipment of Biju Thomas’ and Allen Lim’s new cookbook Feed Zone Portables! 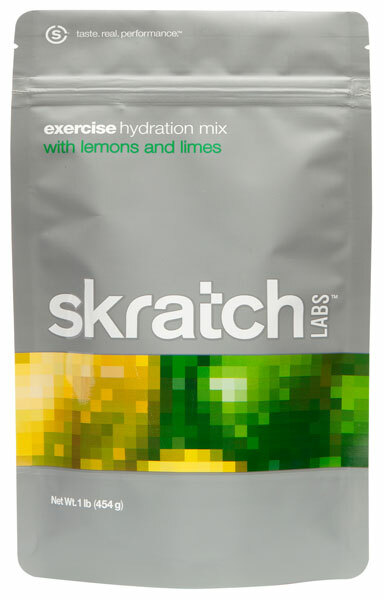 They are now shipping copies to customers who preordered–along with a free pound of Skratch Labs hydration mix. 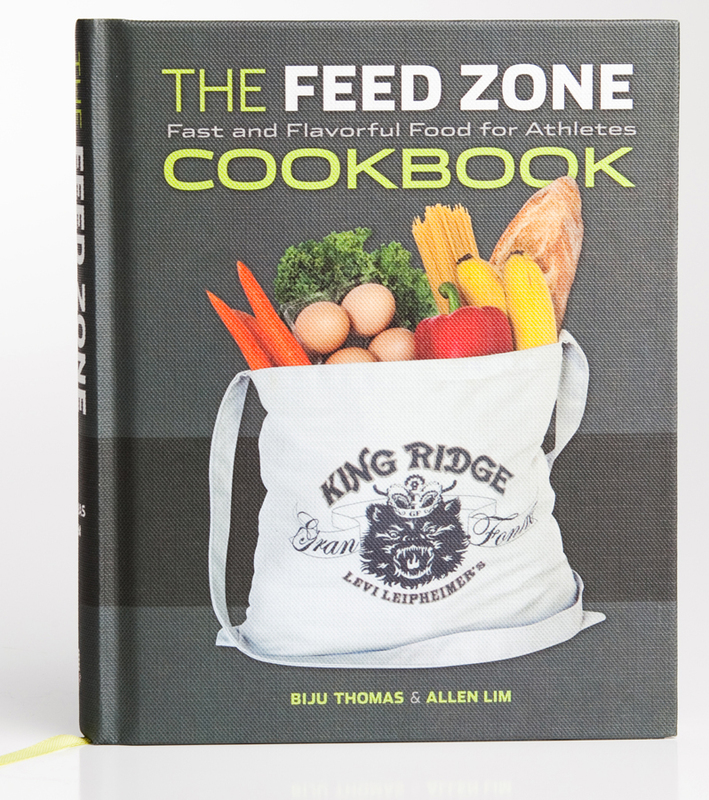 Order your copy of Feed Zone Portables from Skratch Labs.